With rising operating costs, loss of government funding and an increasing demand for services, charities need donors' help now more than ever. 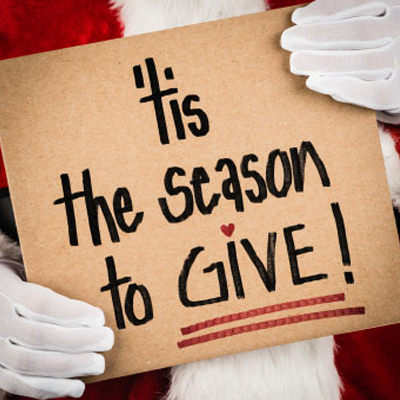 Donating to your favorite cause can be fulfilling, but to ensure that your gift reaches the intended source, follow these tips from the American Bankers Association. Click here to read more.